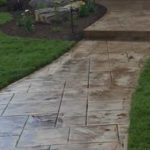 Sidewalks, walkways and pathways are often an integral part of most residential landscape designs. 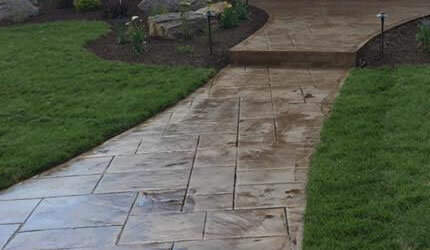 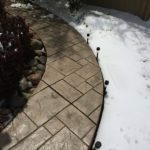 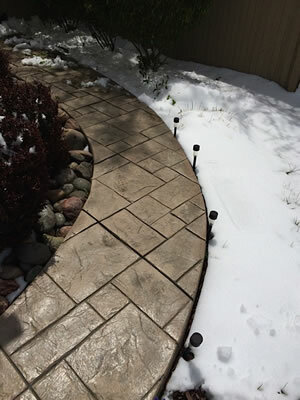 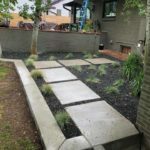 While many homeowners opt to use paving stones, gravel and other materials because it seems less labor intensive, there are a growing number of home owners who are beginning to use concrete and even decorative concrete for their sidewalks and walkways around their property. 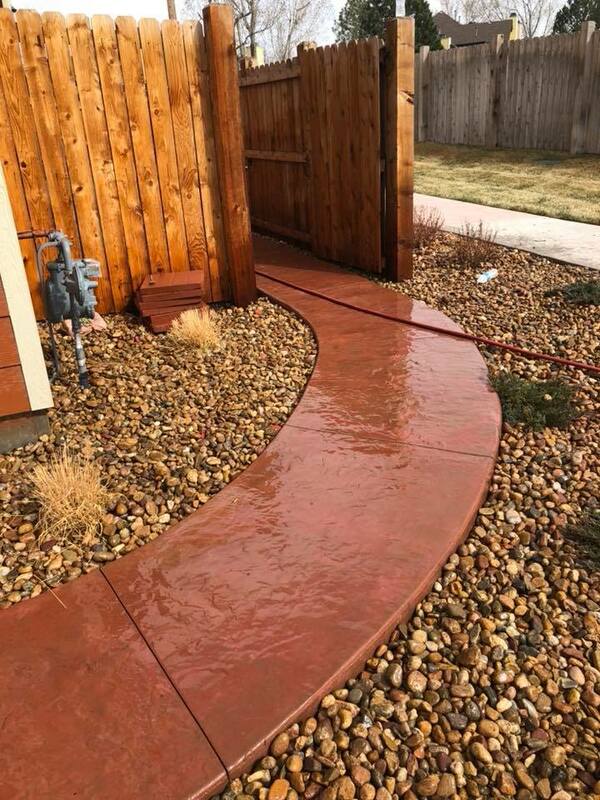 Concrete doesn't have to be dull and boring either, we can make it unique to your property by staining the mix with color and even adding textures like paving stones for example (it's a popular look!) 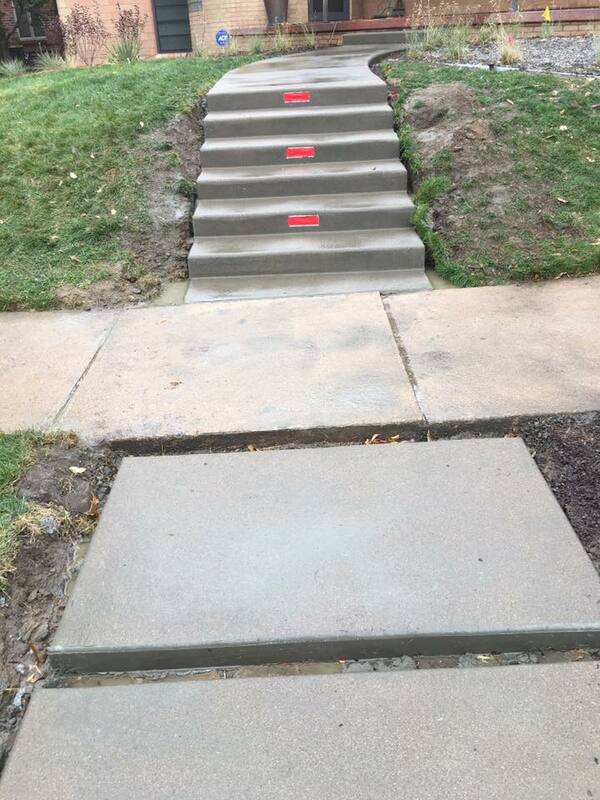 or even brick. 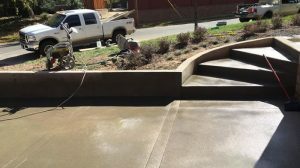 Quality Contracting is concrete contractor based out of Aurora, Colorado. 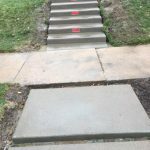 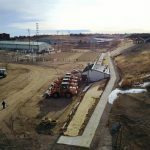 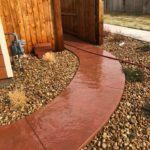 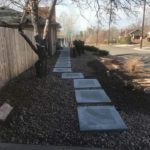 We specialize in forming, pouring and finishing concrete sidewalks, pathways and walkways for both residential and commercial customers in the Aurora area. 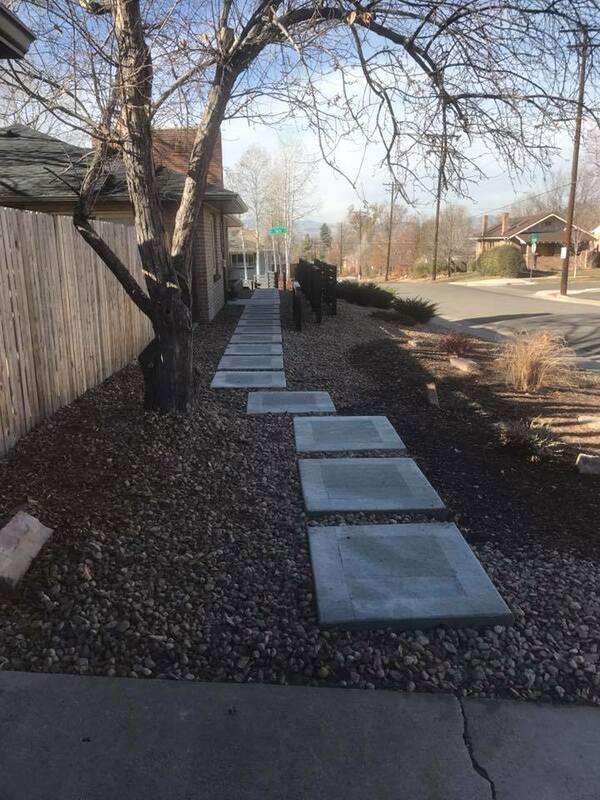 When you choose Quality Contracting to complete your new concrete sidewalks or walkways we'll take care of breaking up and removing any old concrete and we'll also haul it away for you. 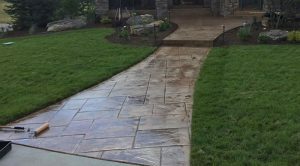 Our ground preparation work is second to none with meticulous attention to detail because we want our work work to look great and last a very long time. 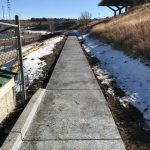 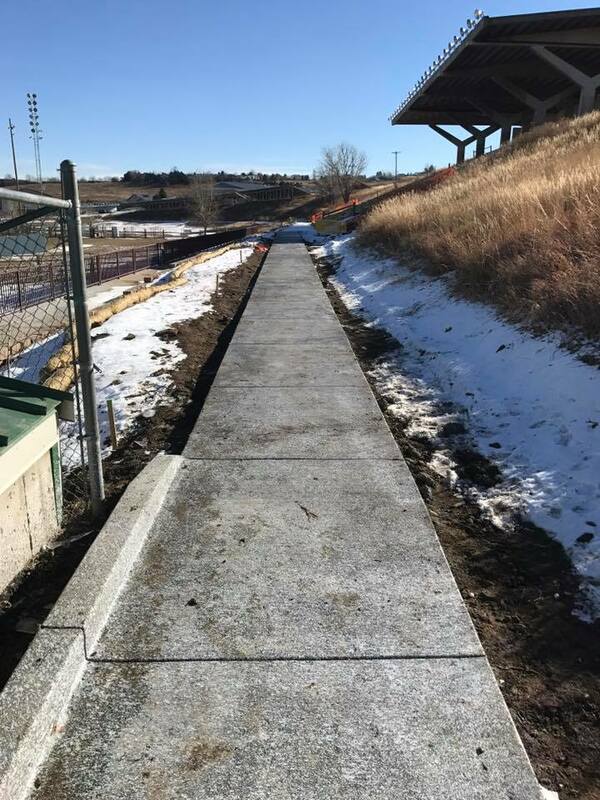 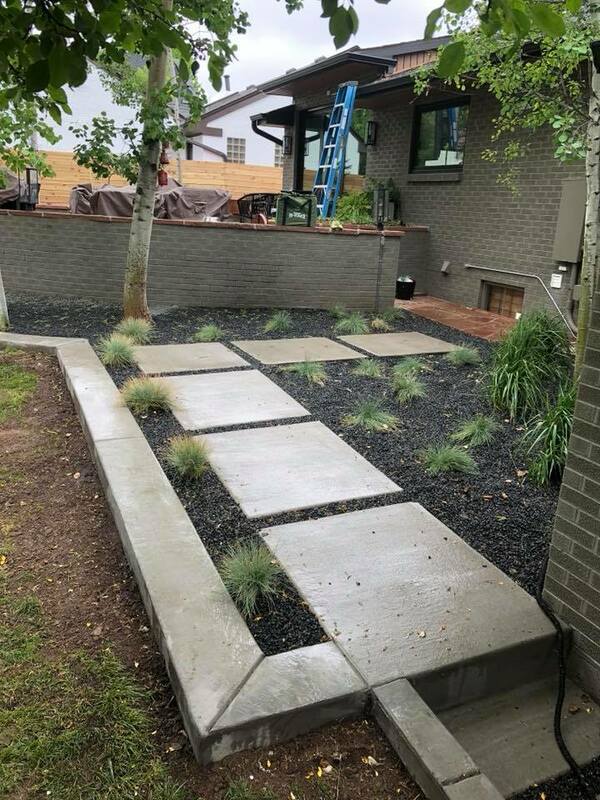 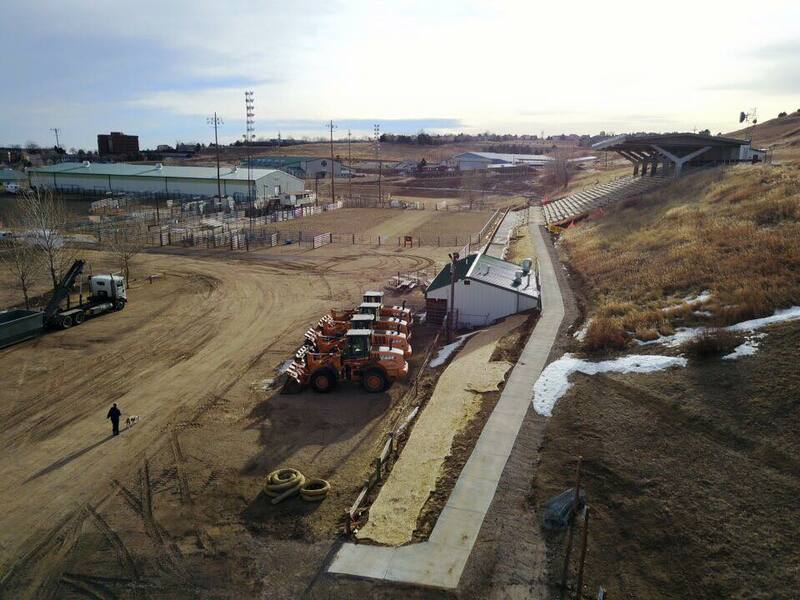 No matter how large or complex your sidewalk project, you can rely on our years of concrete construction and design experience to help create some beautiful new sidewalks on your property. 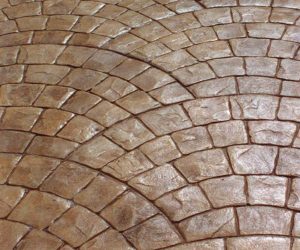 Curves, rounded edges, stamped surfaces and more are all options when you choose Quality Contracting LLC.